Mission Variety Trading - We are the market leader in Malaysia when it comes to providing high quality envelope printing service. 27, Lorong Brunei Selatan, Off Jalan Pudu, 55100 Kuala Lumpur, Malaysia. 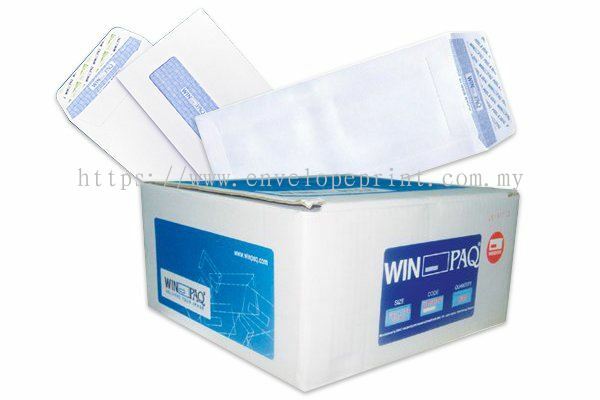 Whether you are looking for high quality envelope or modern business envelope for your company, Mission Variety Trading is probaly your best choices. Mission Variety Trading is the market leader in Malaysia when it comes to providing high quality envelope printing service. 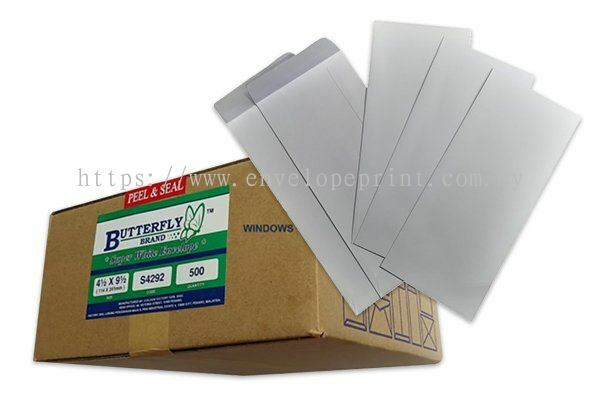 We have been provide all kinds of printing envelope to the local firm for many years. Our head office is located at Kuala Lumpur (KL). We feel proud that our products offer amazing value and it will worth client's spending. Mission Variety Trading is carrying a wide range of WINPAQ & BUTTERFLY envelope design. Browse our category and choose the envelope that best suit your business now. Mission Variety Trading Updated Company Profile — Home Banner. Mission Variety Trading Updated Company Profile — Topbar Banner. Mission Variety Trading added 2 new files.